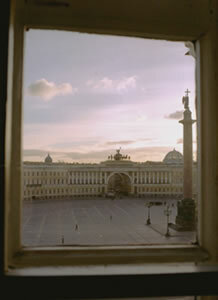 St. Petersburg's Winter Palace is seen through a window of The Hermitage Museum. 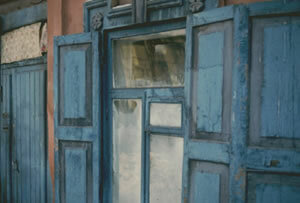 Frost is seen on the window of a colorful wooden house in Irkutsk, Siberia. 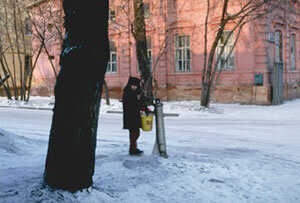 A young boy collects water on a snow covered street in the Siberian city of Irkutsk near Lake Baikal. 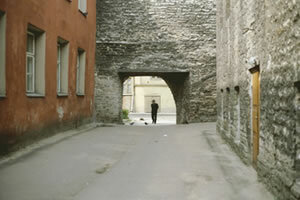 An old man walks through a doorway in the streets of Tallinn, Estonia. 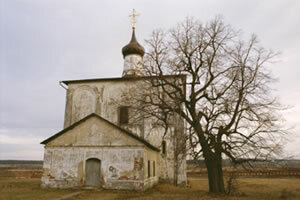 What is thought to be the oldest church in Russia is shown on this cold December day. 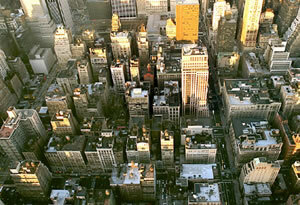 New York's streets and buildings look like a puzzle from atop the Empire State Building. 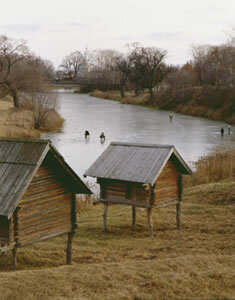 Men ice fish on a river on the outskirts of Moscow, Russia. 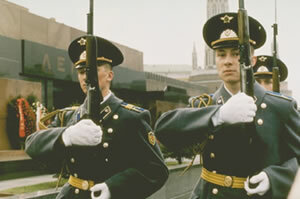 An old convent outside the city of Moscow, Russian. 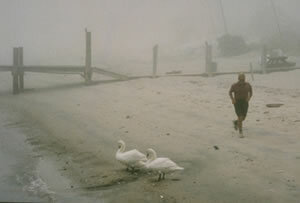 Singer Carly Simon gives a performance at New York's Grand Central Terminal.